Huawei and Samsung unveiled foldable phones earlier this year which they plan to get on the market as soon as possible. However, some believe that foldable phones are far from being market ready with issues to be expected. Here are all the top models and what you can expect from this new generation of foldable and punch hole camera mobile phones. Is this enticing enough for people to invest in one? Royole? Wait, who? Believe it or not, Royole is the company behind the world's first foldable phone. Before the foldable phone hype, Royole specialised in flexible screen displays and boasted to have the thinnest one in the world. So it seemed natural to release a foldable phone considering they were well versed in flexible screens. 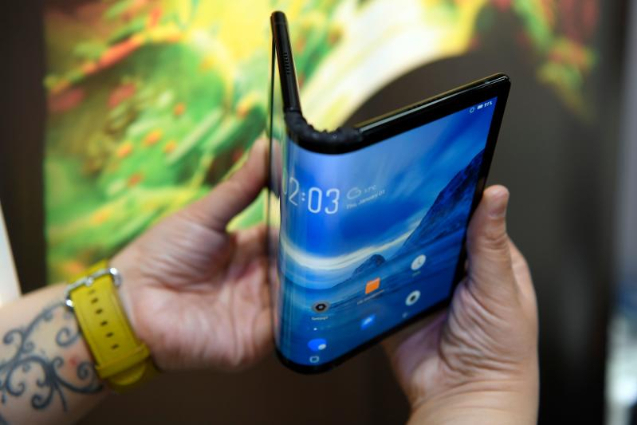 To beat other phone companies to the punch, Royole released their foldable phone in November 2018. Named the Royole FlexPai, the phone has a 7.8-inch screen and can switch between a phone and a tablet thanks to the foldable screen. 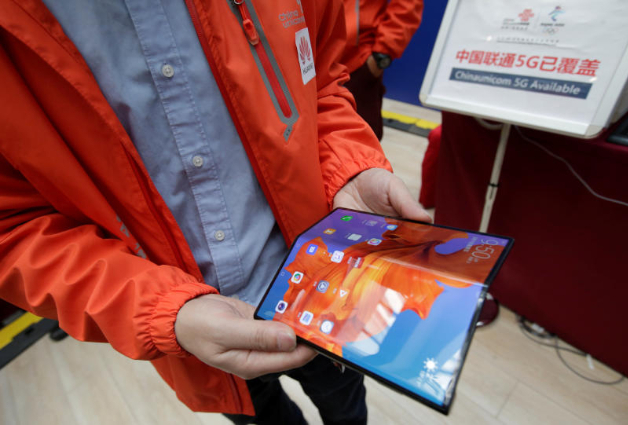 However, some believe Royole rushed the completion of the first foldable phone. The company's inexperience with other aspects of the mobile phone also shows in the FlexPai. It's already on sale in China but you can order it for around US$1,320 and ship it to your preferred country. 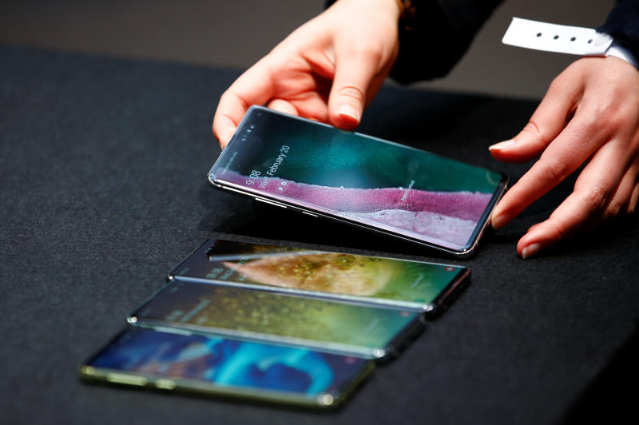 The long-awaited foldable phone from Samsung featuring the Infinity Flex display was unveiled in February 2019. 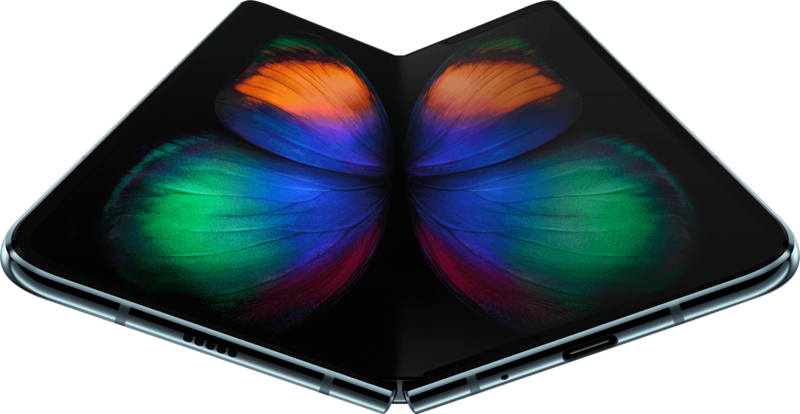 The Galaxy Fold features two screens. A 7.3-inch flexible display and a 4.6-inch one (cover display) on the outside, both OLED. If two screens seem like a handful, the Galaxy Fold will feature six cameras. This will allow the phone to have 2x optical zoom and also Live Focus photographs (add in bokeh after taking the photo). The phone has 12GB of RAM and 512GB of built-in storage. This model does not have a MicroSD slot to expand storage. However, many have questioned the flexible 7.3-inch screen that is on the inside of the phone when it is folded. Some sharp eyes noticed a crease on the flexible display while some videos that surfaced on youtube showed a visible wrinkle in the middle of the phone screen. Samsung was careful to keep the phone in a display case with no hands-on experience available for visitors at their unveiling event. Who knows, maybe the crease is still a kink that will be solved before it goes on sale in late April. The phone will go for US$1,980 and will be released in other markets from May onwards. Huawei has decided to take Samsung on with a foldable phone of their own. The Huawei Mate X will release in June and is priced slightly higher than the Samsung Galaxy Fold. The Huawei Mate X consists of a single 8-inch screen which functions as a tablet and a phone when it is folded. When it is folded, there is a front-facing 6.6-inch screen and a 6.4-inch screen on the back. The 6.4-inch screen doubles as a mirror when you take a photo as well. It is also only 11mm after being folded, which is not too bulky for the pocket. If you want faster internet connectivity, the Huawei Mate X can deliver. It is fitted with a modem that allows the phone to connect to 5G networks. The starting price of the Huawei Mate X will be around US$2,600 which seems to be significantly higher than the Samsung Galaxy Fold. Motorola is no longer a giant in the mobile phone industry but plans to make a comeback. The brand, which is now owned by Lenovo, plans to reintroduce their famous RAZR model with a foldable screen. The RAZR was a popular flip phone that was sleek and elegant. Now that keypads are out of style, Motorola plans to reintroduce the RAZR with the same flip design, but with a full-length screen within. Xiaomi's president posted a video of a foldable phone prototype that Xiaomi is working on. In the video, the phone has two folds instead of one. For now, the model is named the Xiaomi Dual Flex or Xiaomi MIX Flex. Xiaomi is still developing the phone and has not announced anything concrete. ALSO NEW: WHAT ABOUT THE PUNCH-HOLE CAMERA? The foldable phone camera seems to be the next up and coming trend but what about the wave of punch-hole camera phones? The recently released Samsung Galaxy S10 features a punch-hole camera, a front-facing camera that can be seen by a circular cut-out in the screen. This gives you more screen and less bezel needed for a front-facing camera. 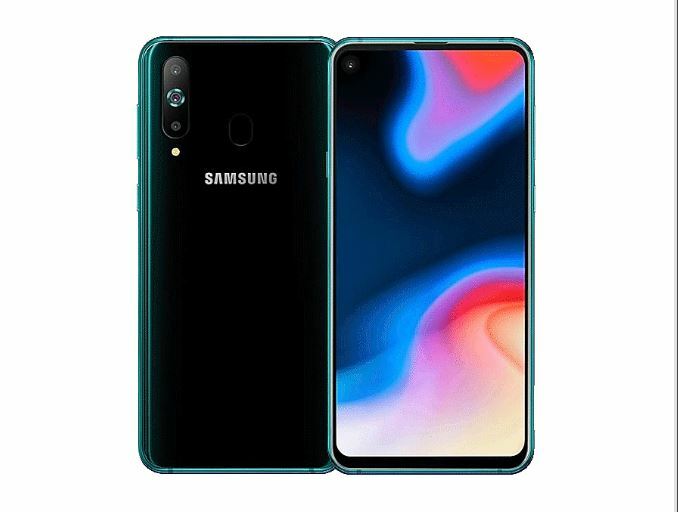 The Samsung Galaxy A8s is the first ever phone to be released on the market to have a punch-hole camera. The phone was launched early December 2018 and shipped to customers later that month. Unfortunately, the phone is only being sold in China and with other releases of punch-hole camera phones, we suggest giving this a miss. The first pinhole camera was released by Huawei in early January. 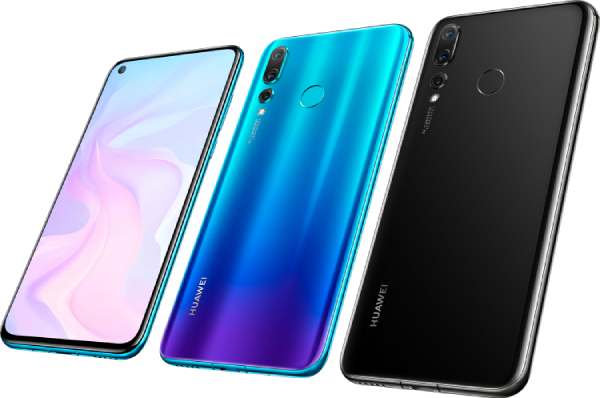 The Huawei Nova 4 features a punch-hole camera (which is 24 megapixels) in the top left of the screen which looks a bit jarring at first glance. Compared to Samsung's Galaxy A8s, the punch-hole camera on Huawei's device is slightly smaller. Huawei boasts that this camera gives a higher screen to body ratio for a better viewing experience. Personally, it needs getting used to but definitely a phone feature we will see more often. The Honor View 20 was released in January of 2019 as well. The phone sports a punch-hole camera on the top left of the screen which seems to have the same specs as the Huawei Nova 4. The phone which comes from a sub-brand under Huawei, was met with a lot of positive reviews. Although Honor is known to deliver value for money budget phones, the View 20 is priced close to a flagship phone. It comes close to SG$900 which might make you think twice. The Galaxy S10 from Samsung is their latest flagship phone which was released early March 2019. The Galaxy S10 and S10e feature punch-hole front cameras on the top right of its screens. On the other hand, the Galaxy S10+ editions of the phone feature two cameras on the front screen (resulting in a wider punch-hole cut-out. One is a regular dual pixel selfie camera while the other is a depth-sensing one. The Galaxy S10 packs a whole lot more than just the punch-hole cameras and the S10e, which is the cheapest version of the flagship goes at slightly over SG$1000. If you've been a fan of the past versions of the Galaxy phones, this might be worth breaking the bank for. SO, SHOULD YOU CONSIDER THE FOLDABLE PHONE? For now, foldable phones are very pricey and may come with a few teething issues. This is understandable for the first iterations by phone companies. I'd rather switch between a different tablet device and a phone for now. Give it a few years and maybe everyone will be using foldable phones. Just not this year.